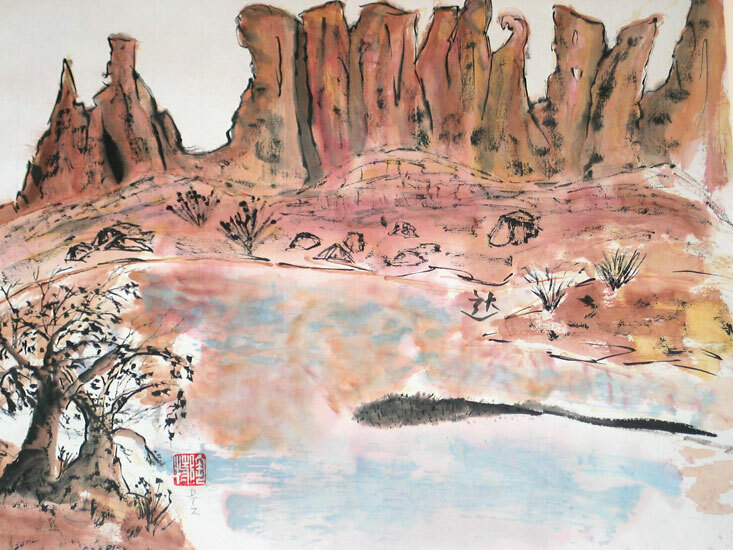 Dorothy Zammit is an artist that has been painting in the Asian brush painting style for several years now. She finds it to be a meditative form of art and loves the simplicity of the art. She has exhibited her work in many locations on Long Island.